Since tomorrow is Valentine’s Day, today’s Top Ten Tuesday is all in the theme of love. I’m a hopeless romantic and I just love love, so I could talke about this topic all year long. However, unfortunately even today, not everybody is lucky enough to be able to express their love freely or to even see themselves represented in (love) stories. So that’s why, in the spirit of love, I wanted to highlight some 2018 releases featuring LGBTQ themes. An epic fantasy world filled with monsters, necromancers and a bisexual main heroine. Finally, some more ace love! Main character Alice is a biromantic asexual college student whose girlfriend breaks up with her when she tells her she’s asexual. Haven’t read Timekeeper, the story about a clock mechanic falling in love with the clock spirit, yet? Me neither (*cries*). No worries, this only means we have two books to binge-read this Valentine’s Day! An adorable f/f relationship and body positivity? Yes, please! Who is ready to dive back into the world of Simon and his friends? I know, I am! (BTW, if you perchance haven’t read Simon vs the Homo Sapiens Agenda yet, it’s a must!) This time we focus on Leah, who is struggling to come out as bisexual to her friends. A coming of age as a gay teenager mixed with nailbiting thriller aspects. 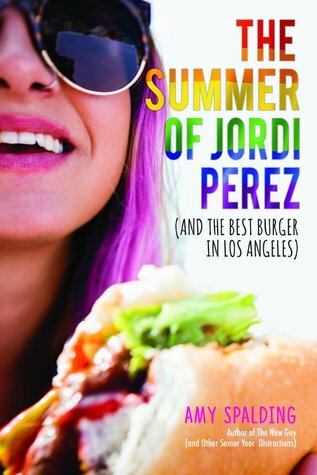 Alice Oseman described this “as a book about obsession and hero worship and an internationally famous trans musician”. I want it now! (And yes, this is another reminder I need to read Radio Silence ASAP). A story about the rock band life, a bi drummer girl and a genderqueer love interest written by the author who wrote the ADORABLE Queens of Geek. Do you really need more convincing? What do you get when two of your favorite authors come together to write a book? THE CAN’T WAIT, MUST-READ BOOK OF THE YEAR. Now the question only remains: with Becky’s books making me smile and Adam’s books making me sob, how do you expect me to prepare for this? If you’ve read The Gentleman’s Guide To Vice and Virtue, you probably already know why this is such a highly expected book. I mean, more Felicity, pirates and a science girl gang? Yes, please! Also, I can’t be 100% sure, but Felicity is on the aro/ace spectrum, right? An LGBT sci-fi romance with a protagonist interning at a high-tech lab company he starts to think might be up to no good. I was honestly a bit let down by the author’s debut, The Love Interest, BUT I am super excited to try his next release! Are any of these already on your tbr? Do you have any other recs for me of 2018 book releases with LGBTQ themes? Reign of the Fallen looks awesome and I didn’t even know it had rep. 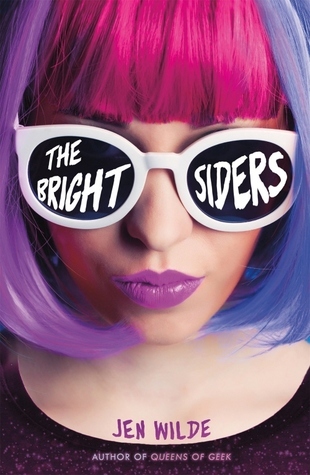 I kinda want to read the bright Siders after reading Queens of Geek, and same with Oseman. I really liked Radio Silence. 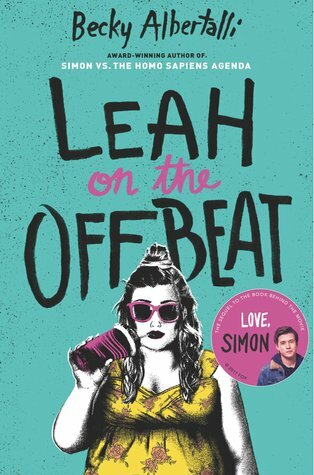 I cannot wait for The Lady’s Guide and Leah of the Off Beat! Need them so much. I’m so excited about Leah On The Offbeat. I love Becky Albertalli’s writing. 🙂 I love your take on the list this week! 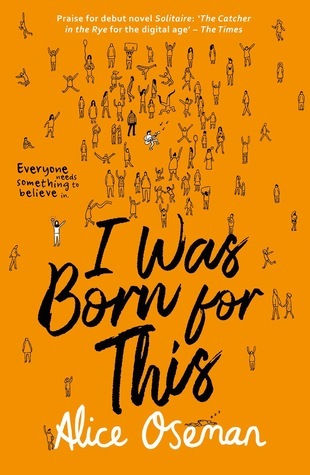 Yes, Becky Albertalli is amazing! 🙂 Thanks! 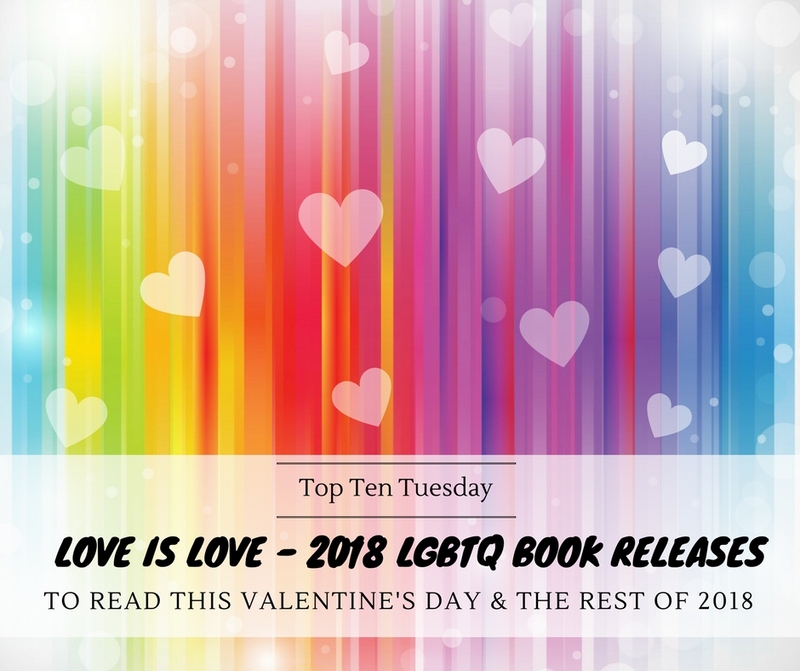 Glad you are highlighting LGBTQ books in your Top Ten Tuesday this week. All of these are on my TBR and I can’t wait to read them, especially Reign of the Fallen and Leah on the Offbeat. Thank you for these, had been missing many of them on my tbr! Super excited for Leah on the Offbeat. White Rabbit is one I have my eye on too. i need to check out some of the other ones on here! Yes to Leah! I haven’t read any Caleb Roehrig yet, but all his books sound great! 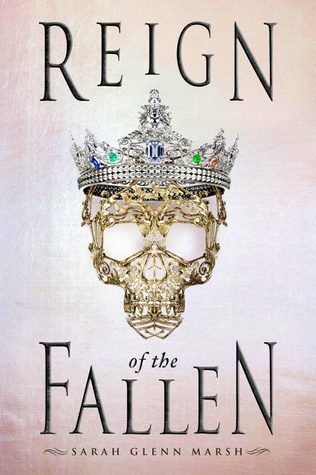 I’m curious about Reign of the Fallen. 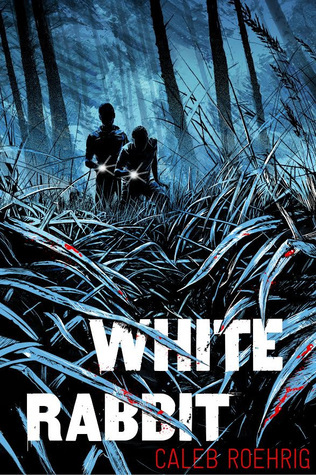 The cover rocks and the plot seems like something I want to know more about. Wonderful list! 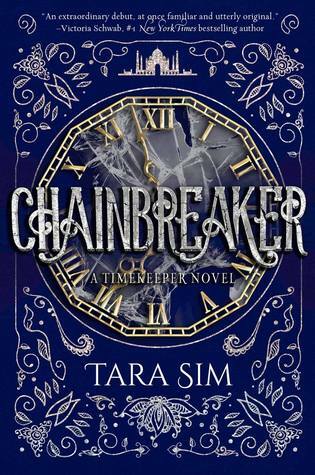 I read Chainbreaker last year as an e-ARC and it was so good! You definitely have to get on Timekeeper ASAP because it’s one of the sweetest, softest gay romances I’ve ever read. These books are all new to me. I hope you enjoy the ones you haven’t read yet. Here is my Top Ten Tuesday. Ever read Trans-Sister Radio? Not your typical love story. It starts with a love story between a man and a woman, but the man comes out as a trans woman. He has his operation, the woman, though, has a hard time dealing. It ends with another, completely unexpected, love story. Really really cool book. Tomorrow’s already the 14th? WHAT THE HECK??? I’m not ready for this, time keeps slipping by too fast! 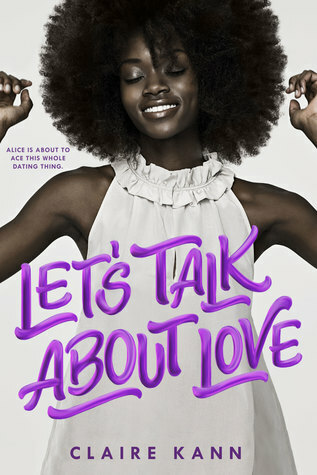 I desperately want to read Let’s Talk About Love. It’s so, so SO refreshing to see an ace character that is NOT also aro, and I really want to see how the author tackles the subject since sometimes I think a good majority of the population don’t think it’s possible to be one without the other. Thanks for the recs! I know, February is FLYING by! 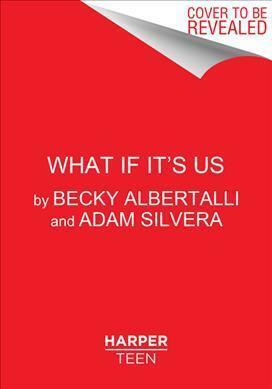 I died when I saw there’s a book from Becky and Adam, I’m not ready but at the same time YAS! Also, this is such a great list, thank you for sharing! There are so many good books coming out this year. My TBR list is already massive! When am I going to read all these? Great list! I’m actually reading Simon vs. the Homo Sapiens Agenda right now, and I had no idea there would be another book set in that world. I’m definitely adding it to my list because I’m really enjoying Simon’s story so far! I’m also definitely adding I Was Born for This and What If It’s Us. Thanks so much! Ahh Simon is one of my favorite books, so I’m glad to hear you’re enjoying it! Loved Reign of the Fallen! Totally looking forward to Let’s Talk About Love! Great post! Thanks 🙂 And yes they both sound so great!